How well do your children know the greatest human being to ever walk the face of the Earth? How much do they admire the best of Allah’s creation? How much to they take the finest example as a guide in their lives? 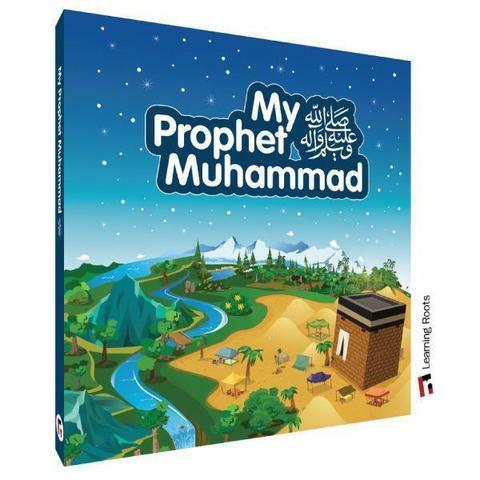 How much does your child really LOVE the Prophet Muhammad (S)? Spans the entire story of the lifetime of the Prophet Muhammad (S) covering the main events in his Seerah. 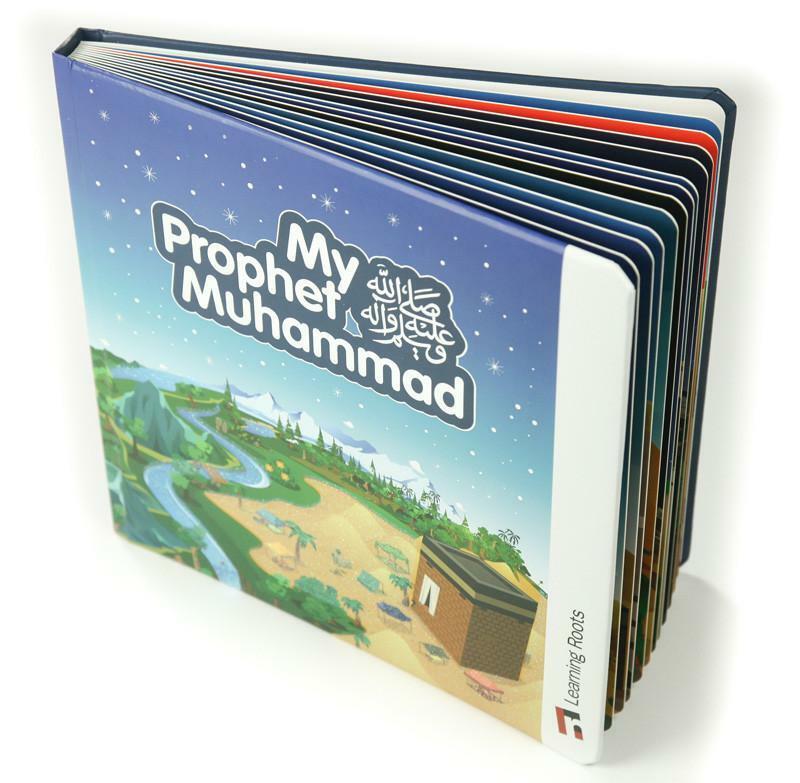 Has 24 pages, making it your child's perfect introduction to the Messenger of Allah (S). 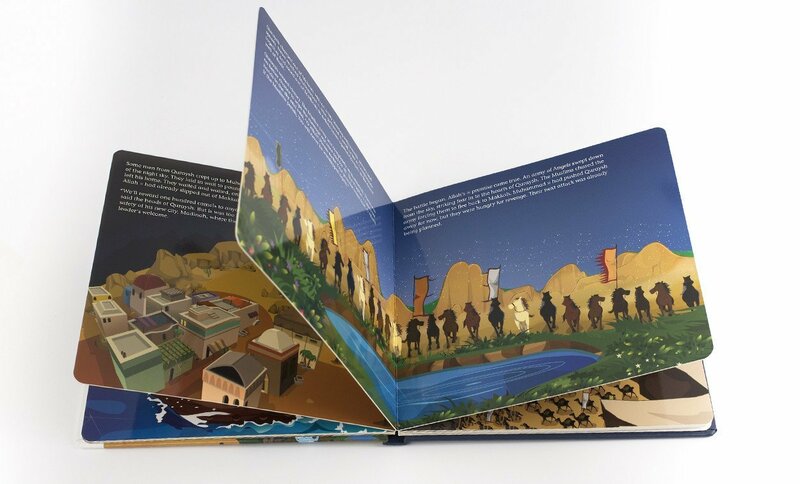 Features beautiful and vivid double spread images that delight the eyes, tell the story and build positive memories whilst learning about the best of creation. Printed in a large size to magnify the immersive reading experience. Has a cover sprinkled with special effects such as glitter and shine to ensure it attracts your child’s attention for reading time and time again. Is built with board pages and a sumptuous sponge cover making it durable to long-term and continual use. The book measures 36cm by 36cm tall and is produced on thick card. 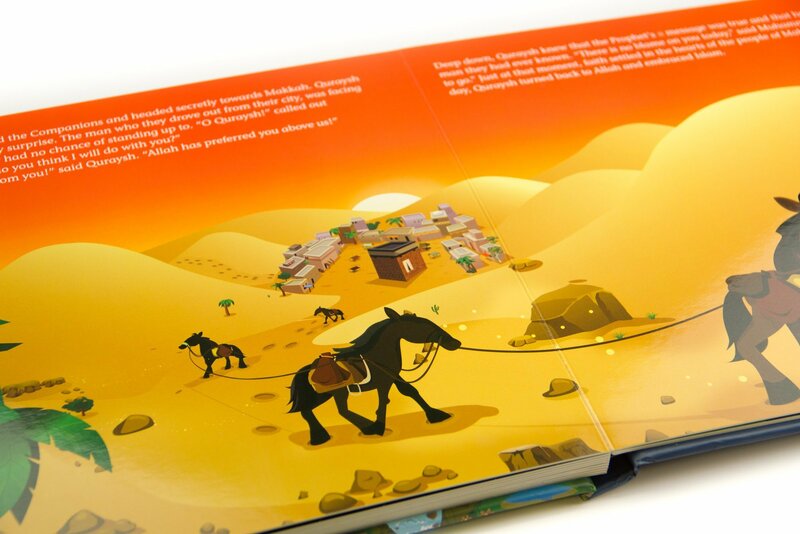 Learning Roots have been designing resources for over 14 years, and this is one of their most successful products on the Seerah. To get your book, click the ‘Add to Cart’ button above. May you and your children grow to love and follow the Messenger of Allah (S).